MAWSI is an agency based in Copenhagen, Denmark. A combination of eyes for unique brands and experiences within branding kick-started this agency in 2015. Our purpose is to represent strong and unique national and international brands in Scandinavia. We help brands within fashion and lifestyle to obtain the desired position in the market. At Mawsi every brand is unique, and is treated accordingly. Pop Cutie brand is a line of cute jewelry and gifts, designed by Danish Cecilie Lindemose. Pop Cutie excels in unique designs and high quality products, Which make the products attractive to cuteness loving fashionistas. Pop Cutie fulfills every little girls dreams. 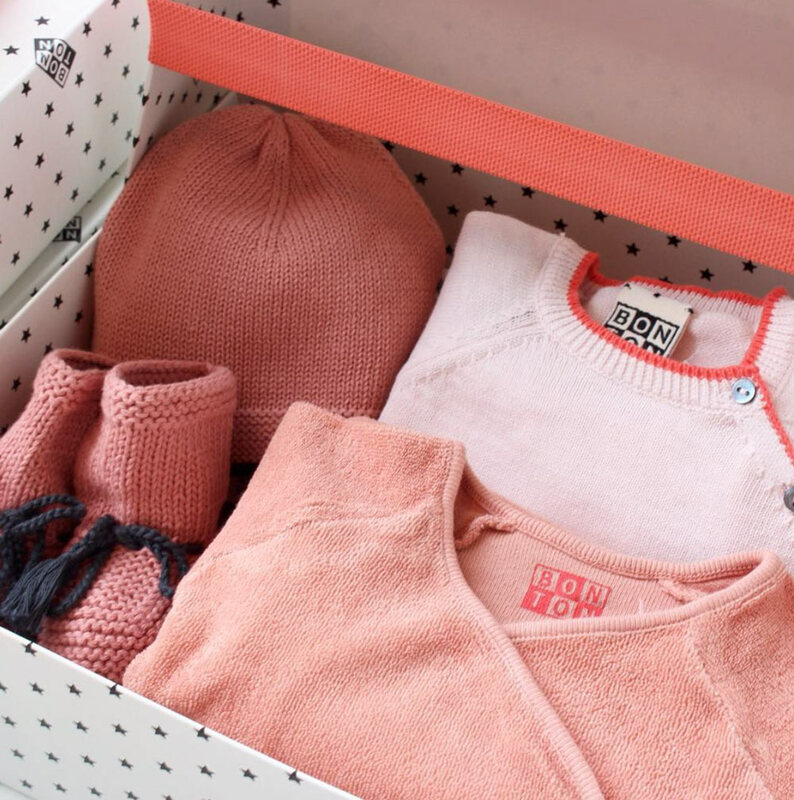 Milk & Soda is the ultimate game changer in kids accessories! 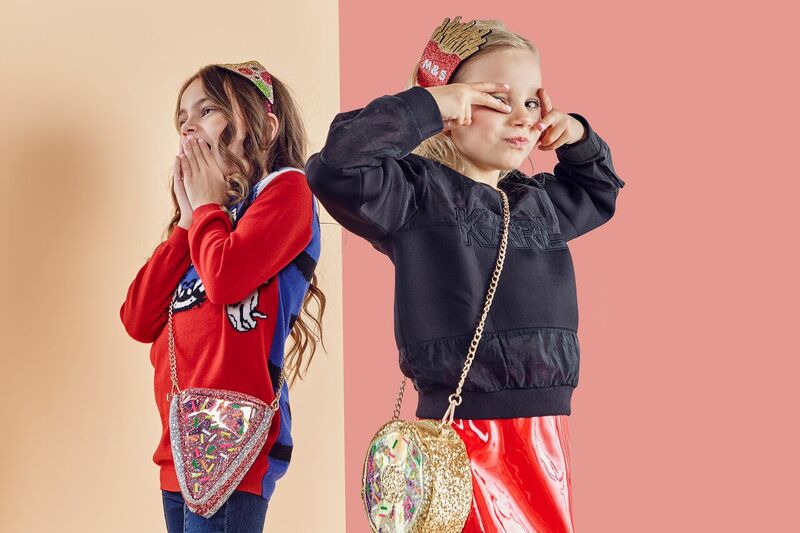 Quirky kids accessories with a fashion forward grown-up take, each style is designed and made for the undeniably cool kid. 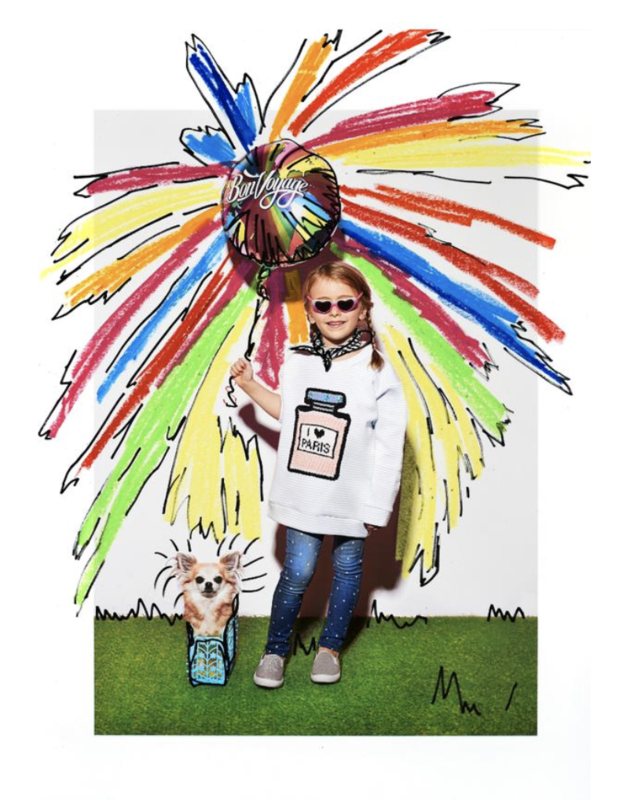 The essence of the brand is directional 'free style' coveted by kids & teens around the world. Milk & Soda are the go-to when you want your child to stand out from the crowd. 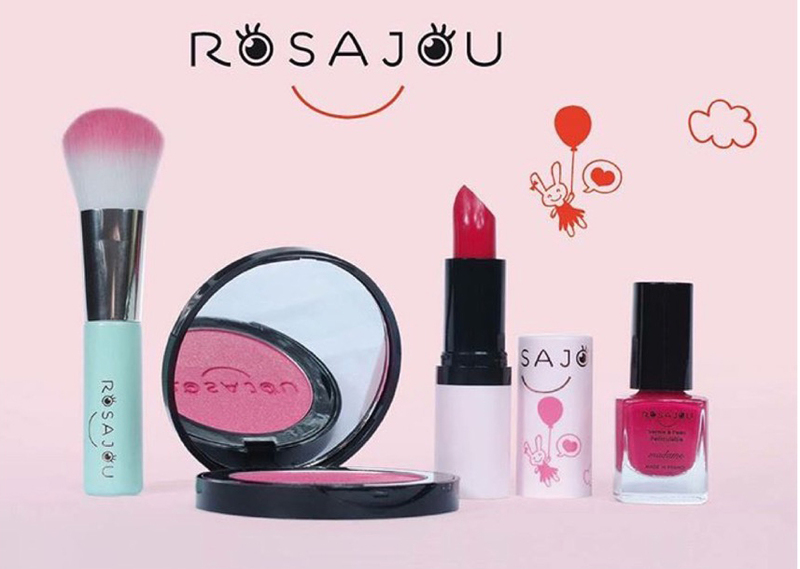 Rosajou is the first make-up collection for children from 5 - 10 years of age, created with the greatest care by French laboratories. Having fun making you look pretty with healthy and light products is the core philosophy of Rosajou. Because our children’s skin deserves the best, the laboratories use quality ingredients and almost exclusively of natural origin. Safe and tested formulas for beautiful and healthy products, adapted to their taste and their skin above all. A single ambition: fun! The aim is definitely not to transform our little girls into fashionistas. Rosajou is all about having fun. “Mummy you are the prettiest”, and little girls want to do the same. Eyes sparkling, they dream of nail polish and lipstick. And we, the mums, we say yes if they are used innocently and in a spirit of fun. Beach & Bandits believes that UPF50+ sun-protective swimwear can be cool and sun-safe at the same time! Through handdrawn illustrations and crisp colors Beach & Bandits wants to capture your little bandits imagination and encourage their wanderlust. They want your kids to come out of their shell, go to the beach, live in the sunshine... to stay wild! But above all, they want to keep your little bandits safe in the sun. The quality is high as it is developed with experience from professional water sports. then please feel free to get in touch!